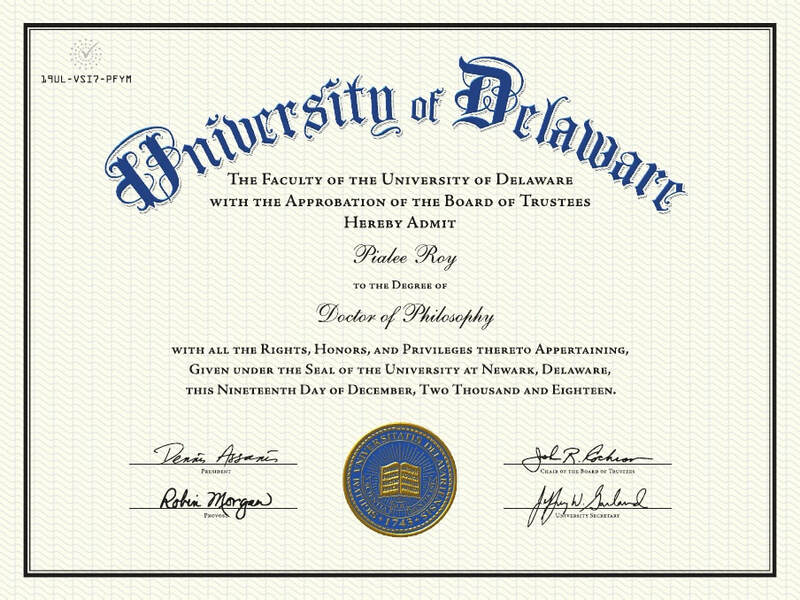 After completing my Ph.D. from University of Delaware in December 2018, I got an opportunity to teach an online Spring course for an Introduction to Public Policy at Delaware State University. My presentation for class 1 of 8 is being edited below, however, I wanted to share what I have thus far. I used some material from other class and teaching opportunity that I had while being a student at Udel. ~ Thank you, Pialee Roy, Ph.D.
Request for Creative Writers to share your story!